Each activity has it's own unique image and operational needs. 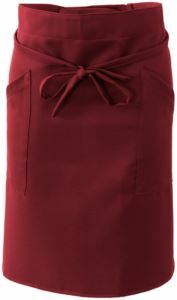 The apron you choose can be a very affordable way to address both. Adding that pop of color and customization can do much to reinforce your brand. 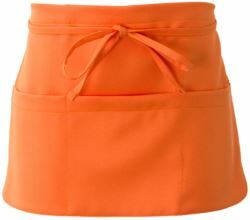 If you don't see exactly what you are looking for just ask because we can also make custom aprons just for you. 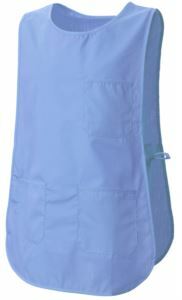 Our work aprons are ready for your logo. We recommended to personalized our work arons, enhance your business image with emblems, stamps or embroidery designs that showcase your company brand, logo, and/or employee names. Employees outfitted with customized uniforms become “walking billboard” advertisements for your business.